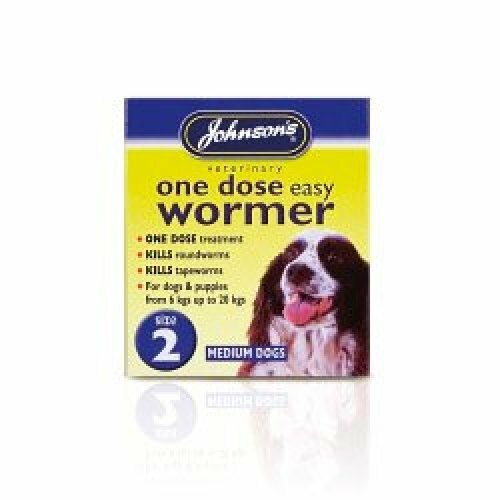 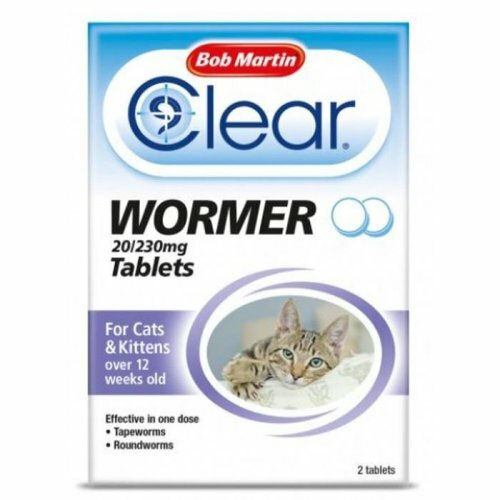 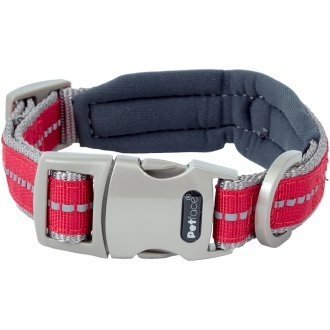 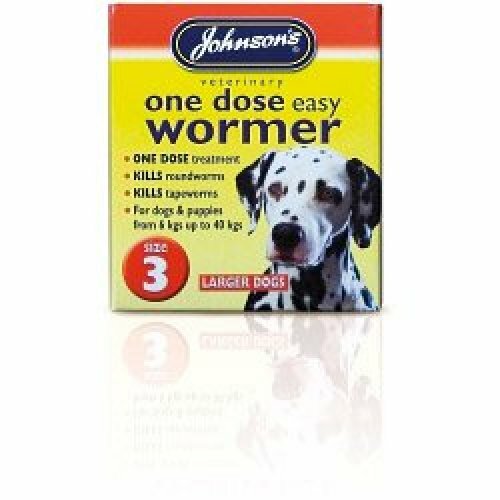 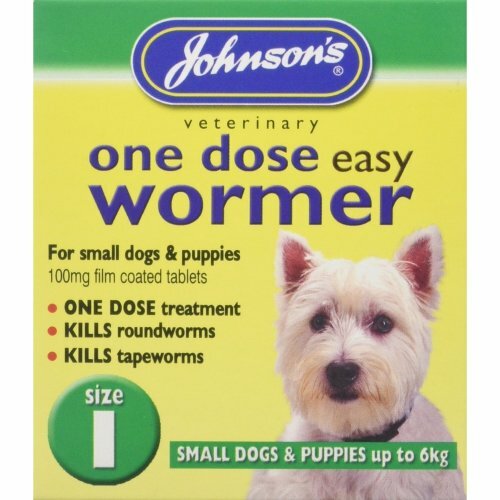 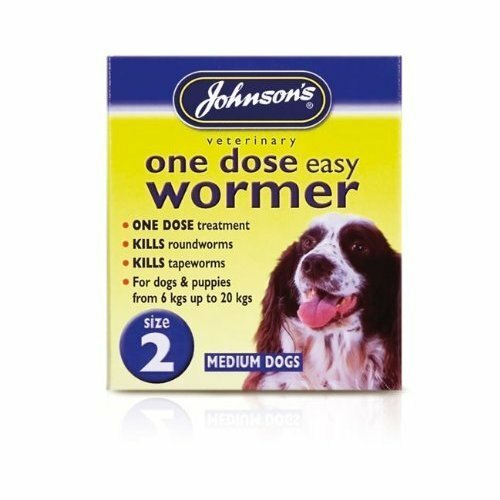 Worms are one of the most common issues our furry friends have to deal with, so keep on top of their regular de-worming routine with OnBuy's range of dog worming tablets and various forms of worming treatment for dogs - a simple way to prevent those pesky parasites from making themselves at home! 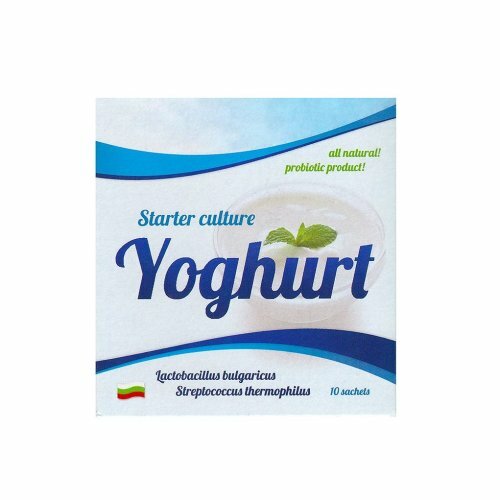 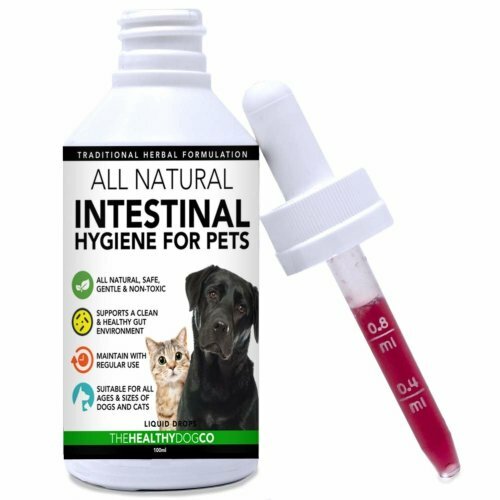 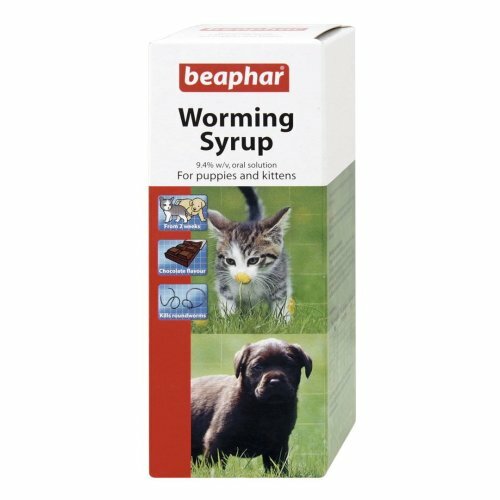 With several different options on offer, you can find a solution that'll work best for your pup: dog worming liquids are ideal for pooches who don't mind taking medicine while dog worming granules and worming tablets for dogs are easy to sneak into their food if they do! 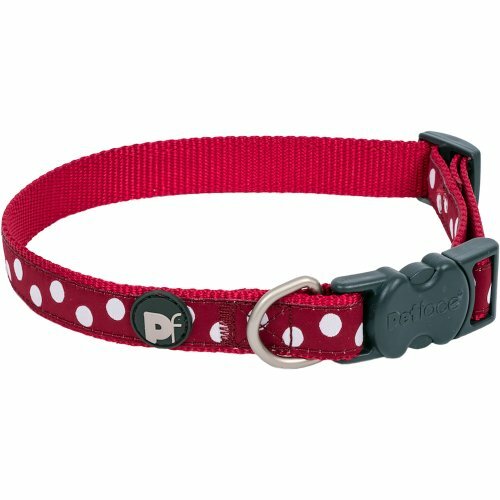 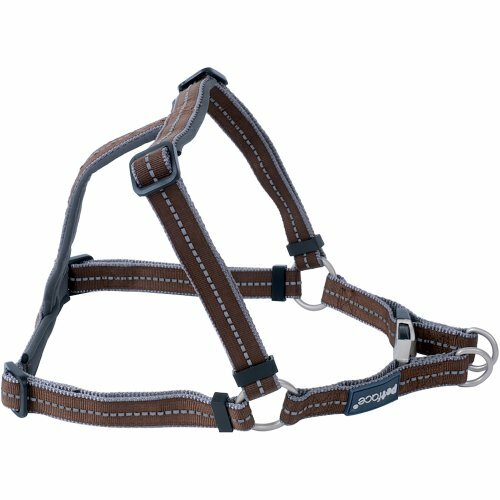 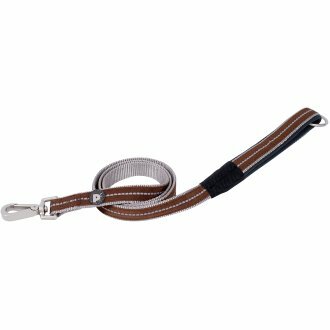 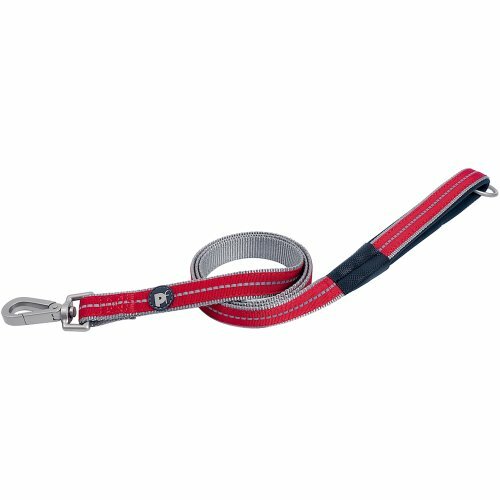 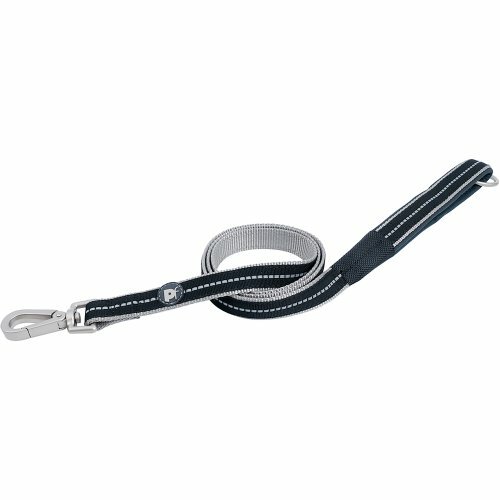 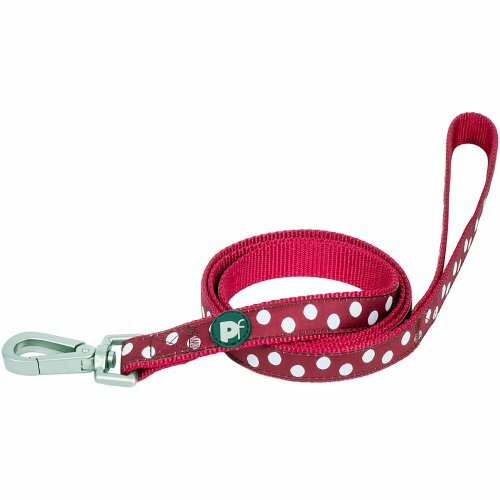 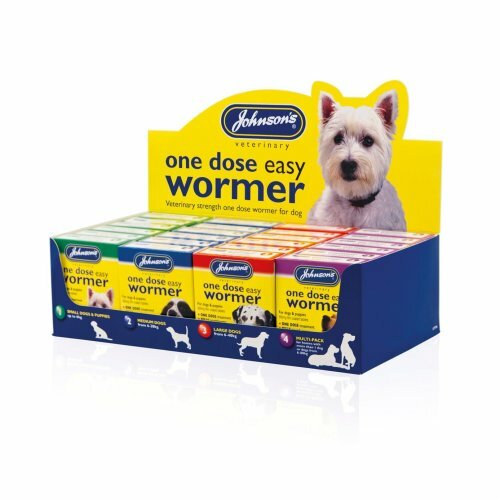 Whichever dog wormer you opt for, our selection features offerings from trusted pet brands - so you can rest assured knowing you're getting only the best for your loyal companion. 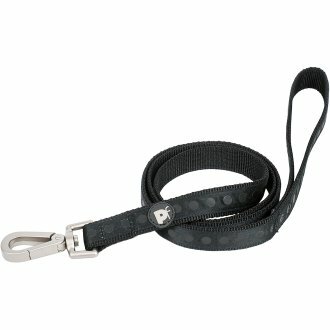 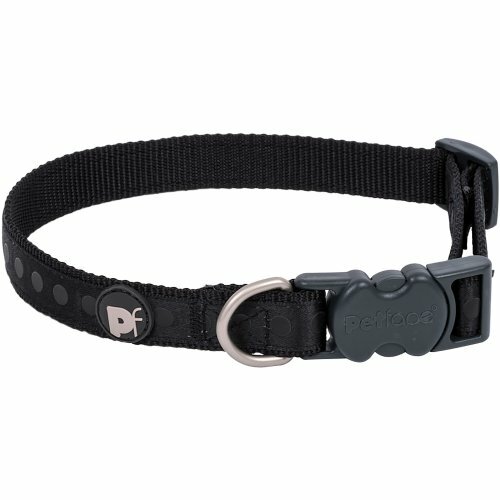 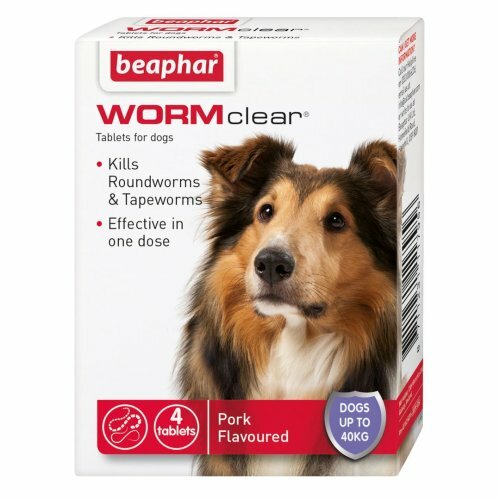 And since fleas are known to carry tapeworm eggs, make sure to also stock up on flea treatment to be extra safe! 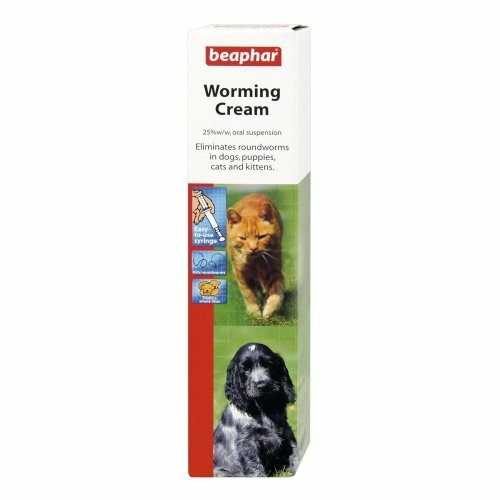 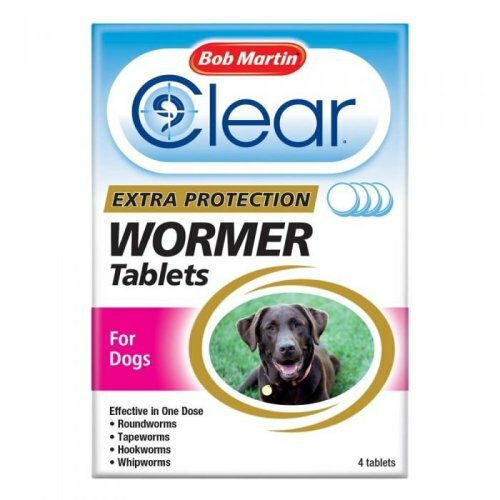 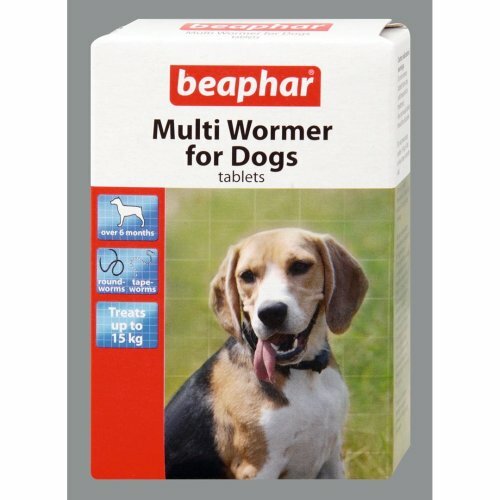 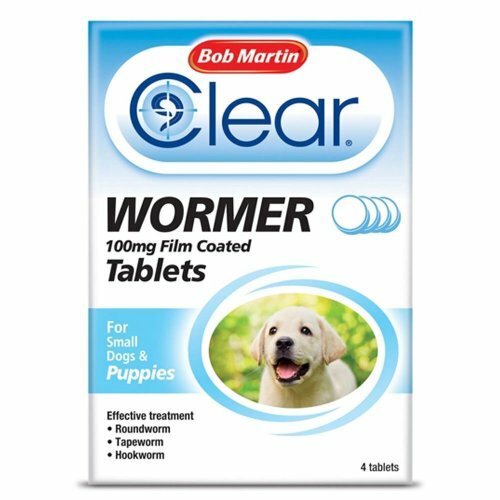 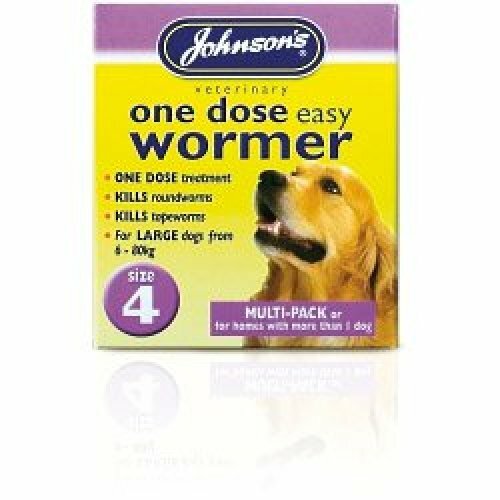 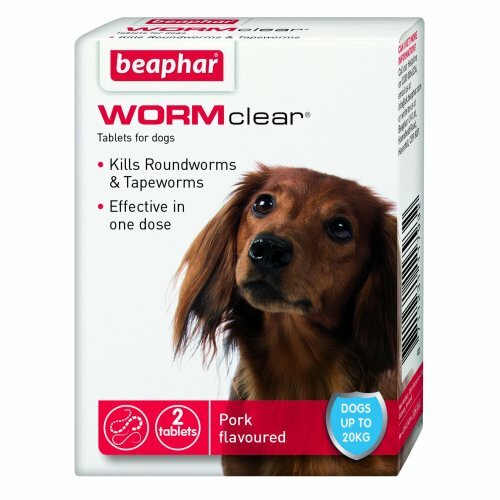 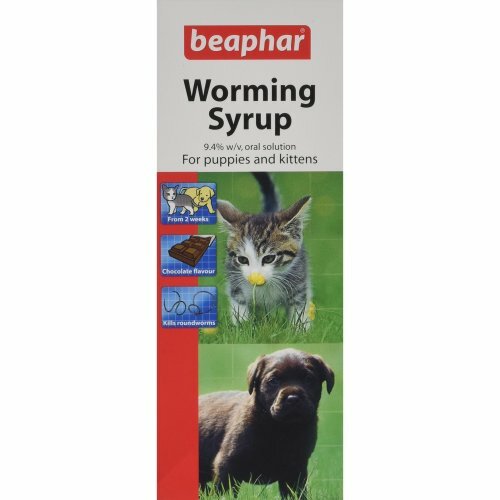 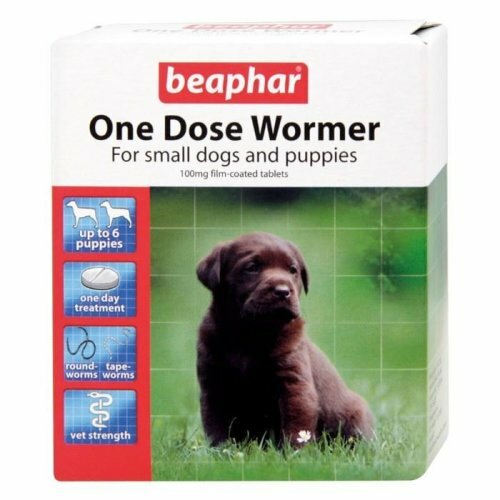 Beaphar One Dose Wormer For Dogs is simple & effective! 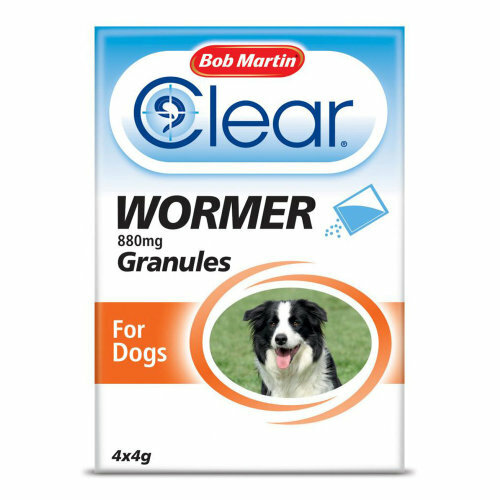 Granulated form for easy adminstering!